Turchak, Stepan [Турчак, Степан; Turčak], b 28 February 1938 in Matskovychi, Peremyshl county, Galicia, d 23 October 1988 in Kyiv. Conductor. A graduate of the Lviv Conservatory (1962) in the conducting class of Mykola Kolessa, he conducted the Lviv Theater of Opera and Ballet (1960–2), the Symphony Orchestra of Ukraine (1963–7 and 1973–7), and the Kyiv Theater of Opera and Ballet (from 1977). 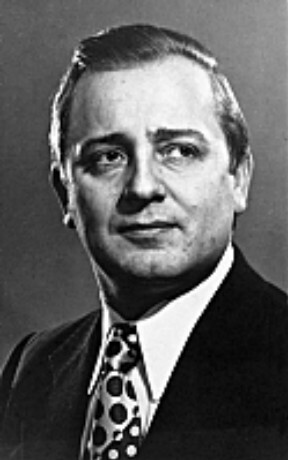 He also taught conducting at the Kyiv Conservatory (1966–74). 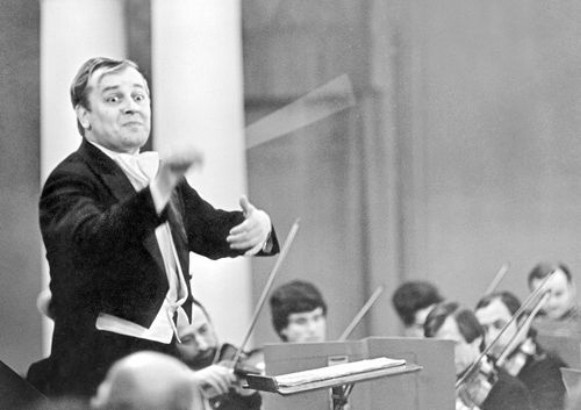 As an orchestral and operatic conductor Turchak was a bold, searching, modern artist. His innovations were enthusiastically welcomed in Ukraine and during his tours of the USSR, Yugoslavia, Poland, Czechoslovakia, Hungary, Romania, Germany, France, England, Spain, Italy, Japan, and elsewhere. His legacy includes definitive recordings of symphonic music by Borys Liatoshynsky, Vitalii Hubarenko, Andrii Shtoharenko, Heorhii Maiboroda, and other Ukrainian composers.